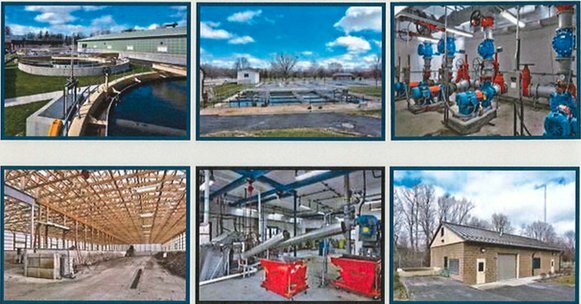 Mayor Jonathan Taylor and the Village of Newark Board of Trustees invite all area residents and local leaders to attend the ribbon cutting and award ceremony for the Village of Newark Wastewater Treatment Plant. The village is being presented with a plaque from the American Council of Engineering Companies, which awarded the Waste Water Treatment Plant design with recognition as a silver award winner in the 2017 ACEC award competition. The ACEC annually recognizes significant projects through a strenuous peer review competition.